America is getting older. The number of people 85 and up is expected to triple in the coming years, driving even more demand for home care and other publicly-funded, long-term services and supports. 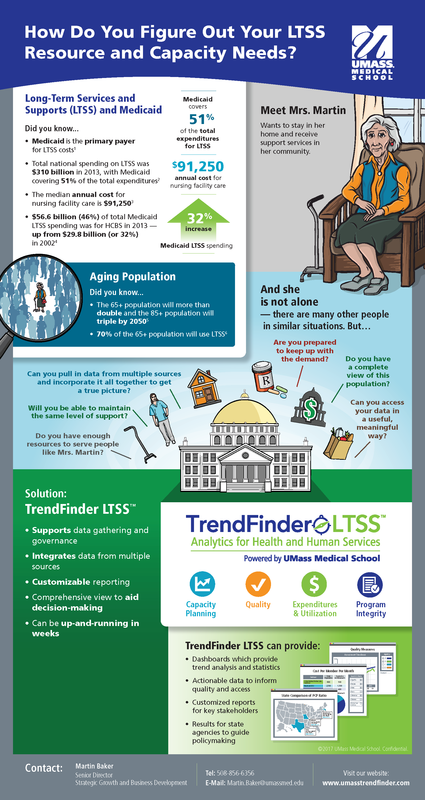 Amid tight state and federal budgets, policy makers, program managers and health care providers rely on TrendFinder to funnel LTSS resources exactly where they are needed most. 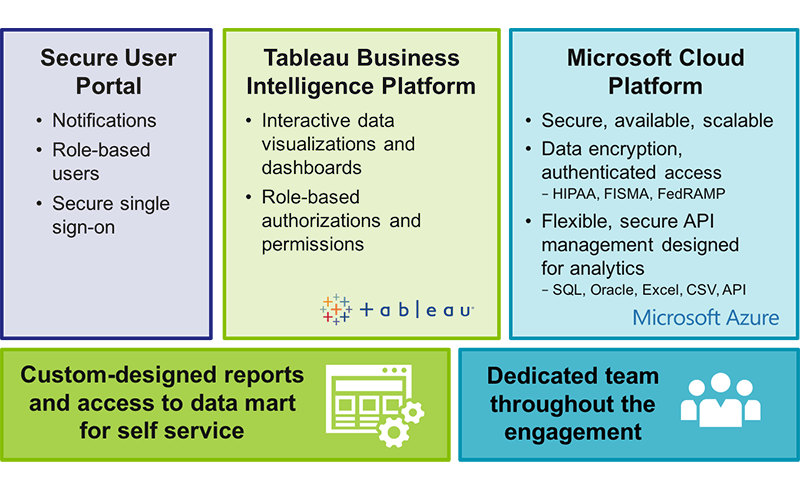 Our data analytics platform culls and aggregates diverse data from multiple systems and agencies, empowering health and human services decision makers to accurately anticipate future demand and keep a close watch on costs, while also safeguarding quality and program integrity. TrendFinder’s mapping and visualization tools can quickly zero in on geographic areas of need and at-risk populations. And we have a unique team analyzing the data. Our clinical and program experts, who have extensive experience developing, managing and evaluating LTSS services, work alongside our data scientists and researchers. They play a crucial role in asking the right questions and pinpointing and ultimately delivering the right data. We focus on providing answers to business problems first – such as cost and utilization – with the ability to deliver an in-depth report in a matter of weeks. Capacity Planning: Population trajectory and geographical impact analyses. Working with the Massachusetts Executive Office of Elder Affairs, we developed a Protective Services Activity Index to accurately forecast future demand and support a major budget increase. Quality Assurance: Dashboards feature indicators from multiple data sources to provide a robust picture for internal monitoring and to respond to external reporting requirements. 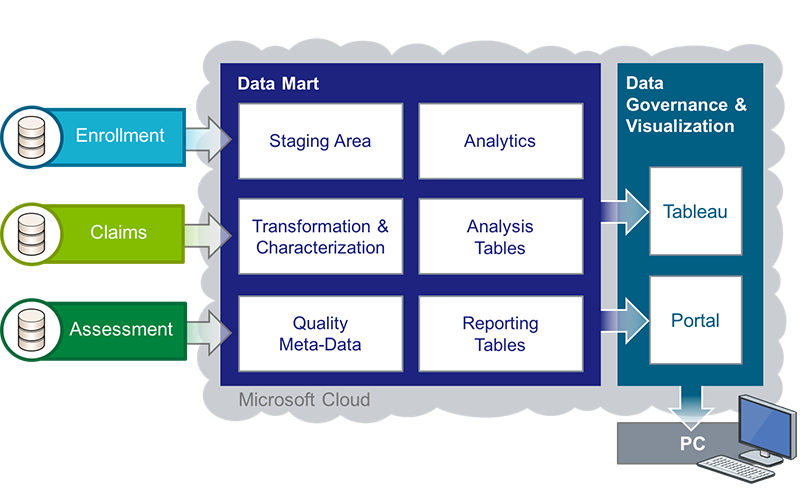 Strong emphasis as well on ensuring the quality and reliability of the data entered. Tracking Expenditures and Utilization: Our interactive reports compile data across delivery systems, allowing users to slice data by programs, time periods and population subgroups. 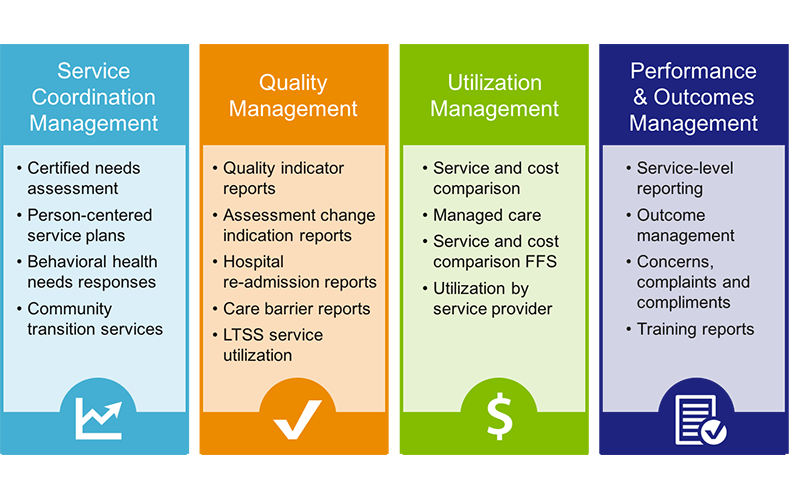 Service and cost utilization reports provide basics like the number of consumers and monthly cost per member, but also can be used to spot outliers and shift resources and funding to where it is needed the most. 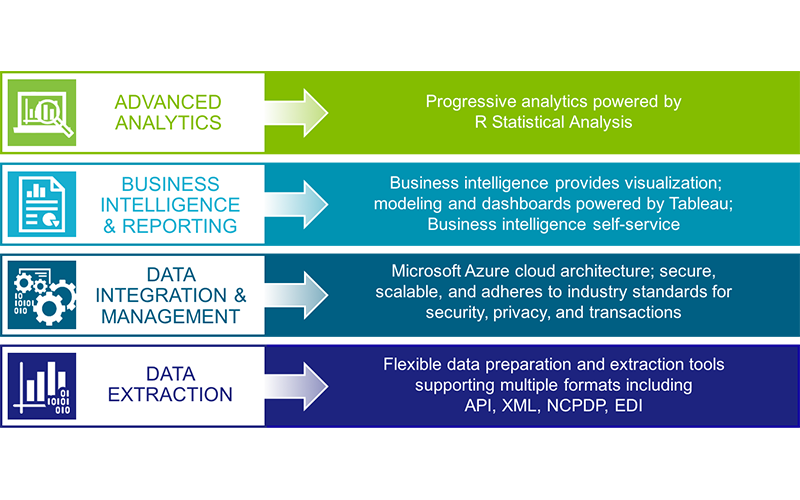 Ensuring Program Integrity: Our data-analytics platform analyzes utilization and expenditures, validates the numbers, and protects against fraud and abuse. This presentation describes how to use data to develop outcome-based measures to ensure the quality of home and community-based services (HCBS). Our team is focused on ensuring quality care for society’s most vulnerable populations. Through services like clinical guideline development and utilization management, our experts help health care program administrators improve outcomes for Medicaid members & home-based patients.